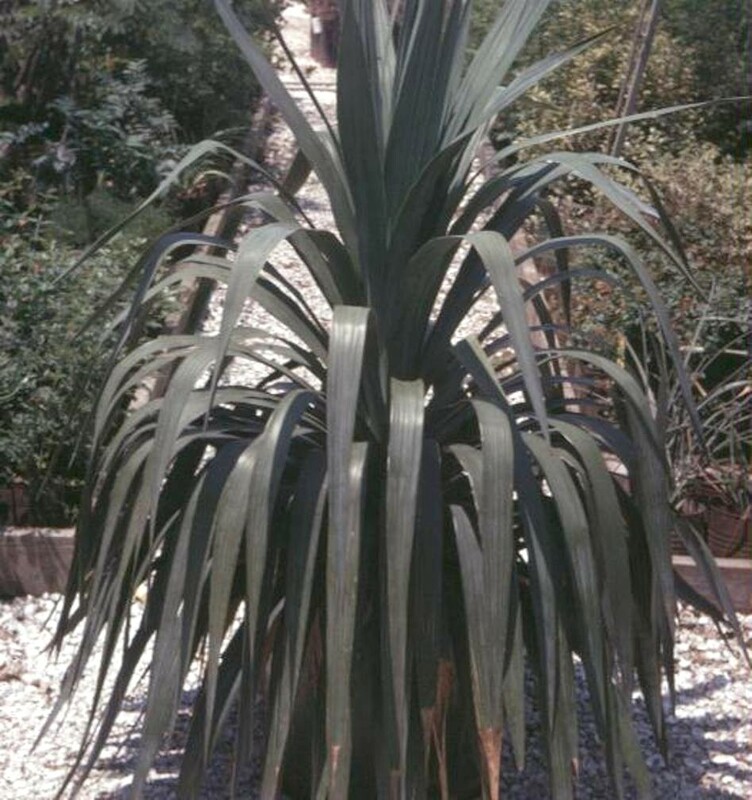 Comments: The foliage of this yucca produces a big rosette of rather soft, fexible blue-green foliage. Provide full sunlight and a well drained soils for yuccas. This species is often used as an accent plant in the landscape because of its unique form, texture and color.